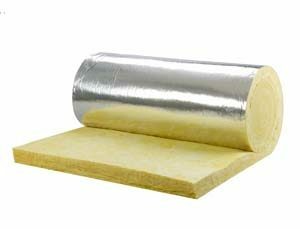 How Important Are Insulation Services? 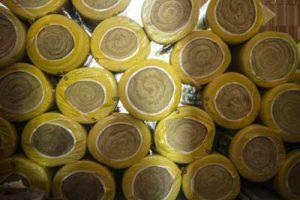 Insulation service in Salem saves you money and helps the environment. When a building has sub-par insulation, heat gets out and cold air gets in. In the summer the opposite occurs. That makes maintaining a constant temperature very difficult and forces your HVAC system to work harder. 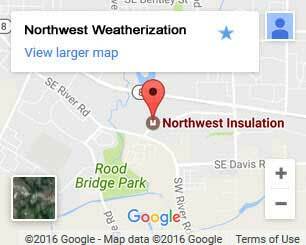 Insulation services from Northwest Weatherization put a stop to that exchange of air. This provides incredible benefits like energy savings every single month. It all begins with a free home energy audit. Floor Insulation – If you haven’t had your floors insulated, cold air can penetrate your home night and day. We seal sub-floors using vapor barriers and insulation. We also insulate basement level rooms. Our technicians use the right products for piping, hatches, and other areas to properly restrict air flow. Wall Insulation – Walls are the cause of your home’s greatest heat loss. We use tightly fitting spray-in insulation to combat this. It doesn’t settle, won’t mold or mildew, and forms around piping, electrical boxes, and other areas. This guarantees the greatest reduction in air flow. Air Sealing – When you have a ducted HVAC system, you need it sealed. Otherwise, contaminated air can enter your home. This can spread dust, allergens, mildew, and animal waste. We seal your ducts to improve system efficiency and prevent the spread of contaminants. Window Installation – Even newer homes can have poorly insulated windows. Last years models may already be outdated. We’ll determine the effectiveness of your windows before recommending new ones. When you need them we will install cutting-edge energy efficient windows that reduce energy costs. Begin saving money and improve comfort by insulating your Salem home. It all starts with a free home energy audit, so schedule yours with Northwest Weatherization today!